Petron Corp. has assured consumers of steady supply of petroleum products across the country despite the ongoing legal battle with state-owned Philippine National Oil Company (PNOC) over its leased properties. Bilyonayo Ramon S. Ang said: “We continue to enjoy undisturbed possession of the leased properties that are vital to our operations, pending resolution of the issues we raised in court against PNOC and its president, so there is nothing to worry about. We remain committed to providing the kind of services we provide our consumers all over the country. ? 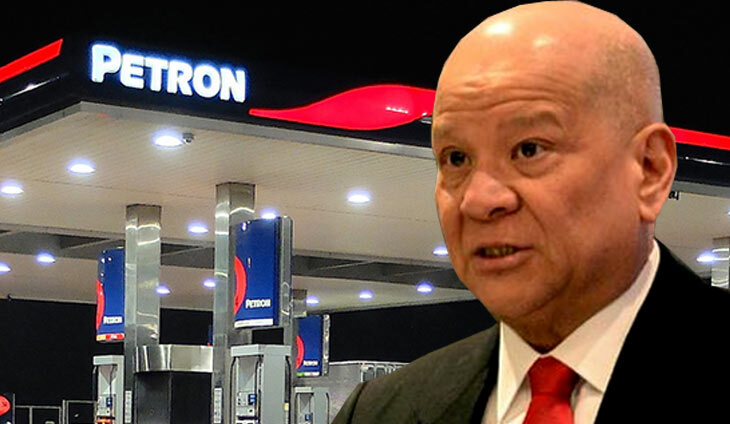 ThePetron president and CEO said the lease contracts of both service stations and bulk plants of Petron were set to expire August 2018. Before Petron’s privatization in 1993, Petron owned and developed the land it was leasing from PNOC since the 1930s. Petron, however, had to convey its landholdings to PNOC to make way for a foreign partner during privatization with the primary condition that PNOC leases back the property to Petron over the long-term. The properties were conveyed by Petron to PNOC at book value of P150 million through a sale-and-lease-back agreement that provided for an ?automatic renewal? of the contract upon expiry of the first 25 year-term. Since 1993, Petron has already paid an average of P140 million annually under the lease agreement. The lease at that time represented a yield of 64%. Total payments to PNOC totaled P3.4 billion at the end of 2017. ?We hope that PNOC lives up to its reciprocal obligations for the conveyance of our land. Otherwise, said properties should be returned to us. We have invested billions of pesos on these properties and PNOC?s actions clearly weaken the country?s fuel supply security and the government?s thrust to develop key industries, ? Ang added. This is the last chance for all buzzer beaters.